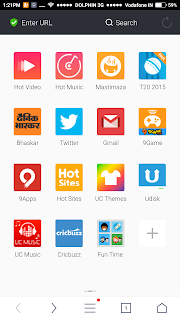 Nothing Like Everything Android featured Review UC Browser Surf it All! Surf it Fast! Indian is the Country that has Cricket fan following like no other country in World. Indian have verity in religion but still all religion becomes one when it comes to Cricket. Cricket is like religion that connect Indians from their soul. Indian cannot miss any chance of watching any Cricket match. Imagine today is match and you are very eager to watch that match but you got call from class mate for college project submission. 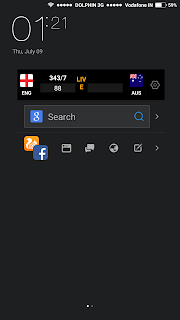 Now you cannot avoid it but how can you keep up to get updates for that match ? Not only project submission you can get many important works like get call from your Girl friend and she call you somewhere, call from parents, call from friends and so on and on and on. But it is not that difficult to get updates of Cricket. How ? will see further. Here is simple way to keep up with match activity. This days we all have android or Windows or another smartphone. So you will need? In my case Android smartphone UC Web browser and Internet connection. There is not issues with 2G or 3G connection. When you open the UC browser you can find many useful links at home page like Twitter, Gmail and many app for Cricket too like Cricbuzz and T20 2015 and it has also introduce the new feature UC Cricket. I know after reading this, if you are true cricket fan your face will be like ouuuulllaalllaaaa….. You can check the following screenshot. Images talk batter then words. 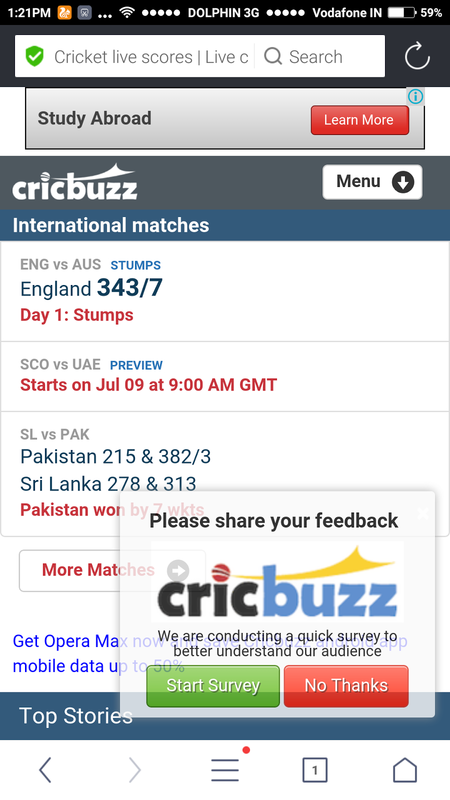 You can check in above image you can get many useful links that allow you to access Music, Social media, and you can spot T20 2015 and Cricbuzz at the bottom. You can just click on one of them. I prefer Cricbuzz for Cricket updates. 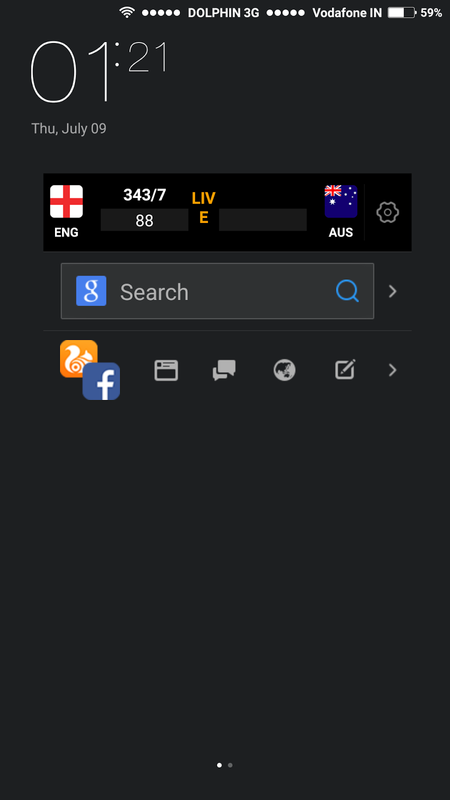 You can check this snapshot providing latest update of Cricket match that going on between England VS Australia. Beside this UC browser also show updates in notification panel. You can check that in image below. Looking at above image has made clear about one thing you cannot miss any updates about Cricket that you need to get. This browser will provide you ball by ball update using links like shown above. All you need to do is click on link and all done. Check out following video that explain it all. So no matter wherever you are, for Cricket fan now it will now difficult to miss any update that taking place on Cricket Field. Beside this you can also share this updates with your friends on social media using given shortcuts on UC Web browser. So I don't have to tell you anything more than this. Thank you UC Browser for providing a platform for our readers to share this ways to get updates for Cricket. That’s al for now. Stay tuned for latest updates.